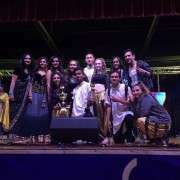 Congratulations to the Rockerz Dance Group which came Second Runner-Up in the 2016 Bollywood competiion, and also won the award for best male dancer (Rahil Chand). The crew has been working hard all year, evolving from Polyfest into Rockerz rehearsals. In addition to performing, they've also been working hard to fundraise for their stunning costumes. 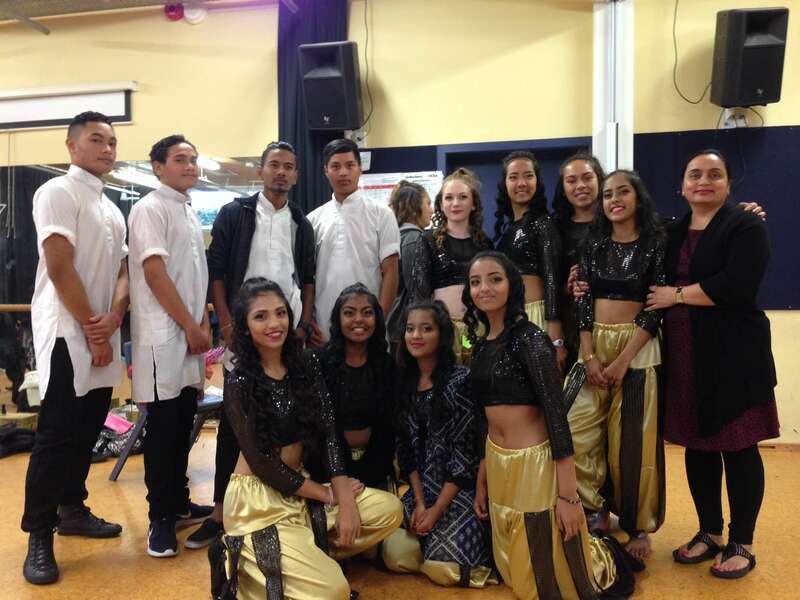 The Rockerz 2016 crew upholds a tradition of excellence in performing arts at Manurewa High School. They also maintain an excellent track record of success in the competition itself, says teacher in charge Gurpreet Kaur. 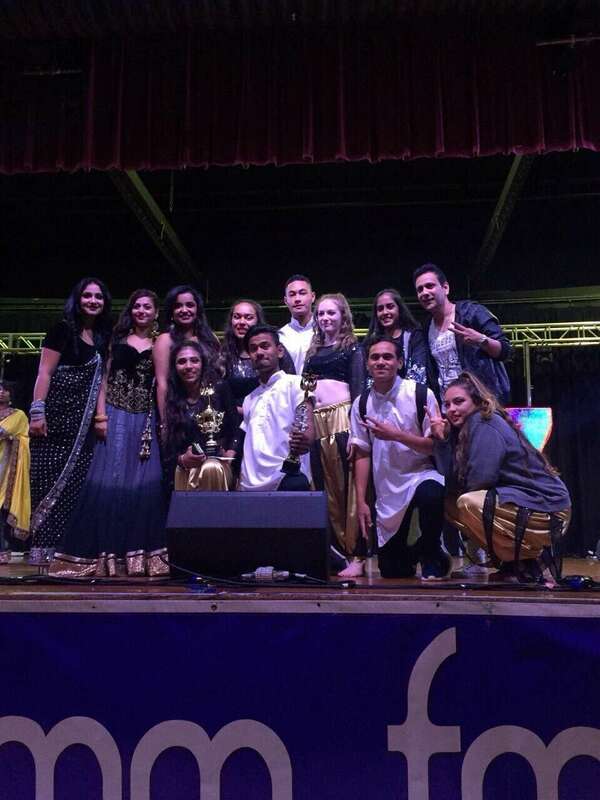 MHS has won the award for best male dancer for the past three years, and as a school has been placed in the top three for the past four years. In 2016, there were 16 schools participating in the event. "The students are very passionate and motivated to do well in this competition. It's great for them, and their supporters, to have been placed highly once again."